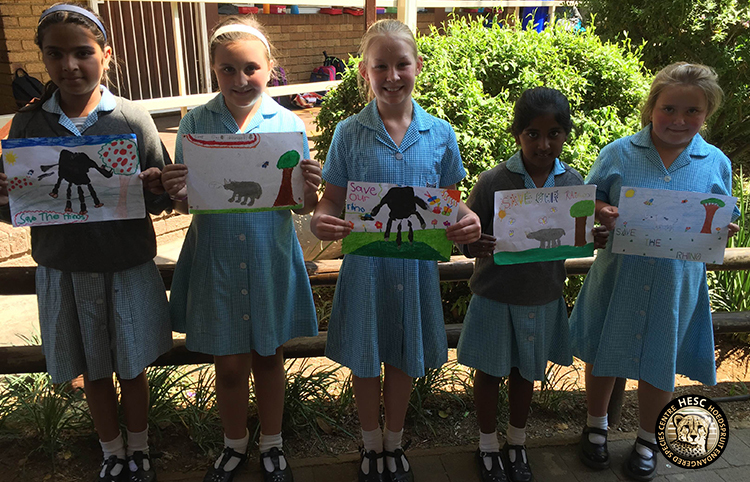 The Rhino Art Initiative was a movement started to give young people a voice against poaching by using their art. The movement travels to different schools to involve children from all walks of life. 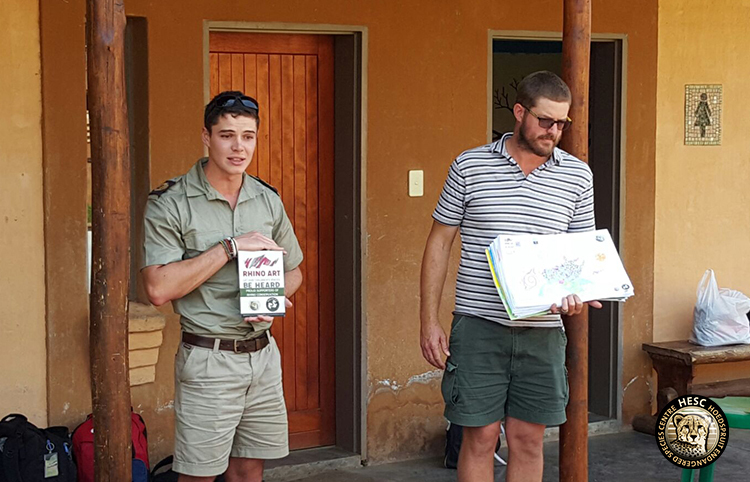 Every child is given an A3 piece of paper to colour in a Rhino. 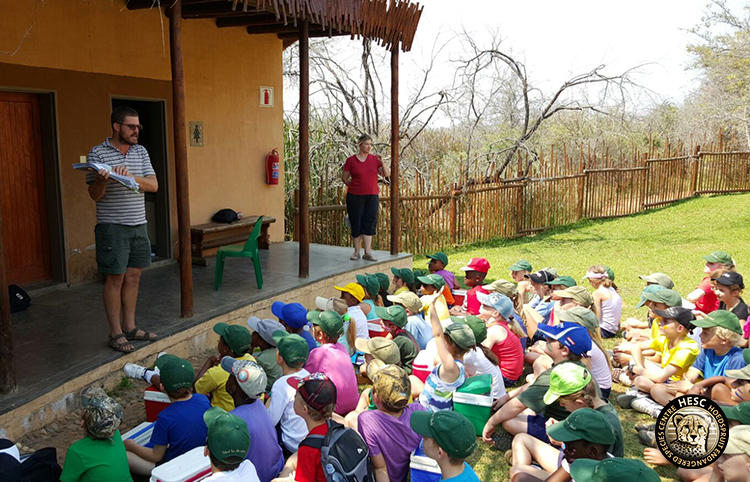 There is also place for the children to write a comment or make a statement about their feelings on rhino poaching. 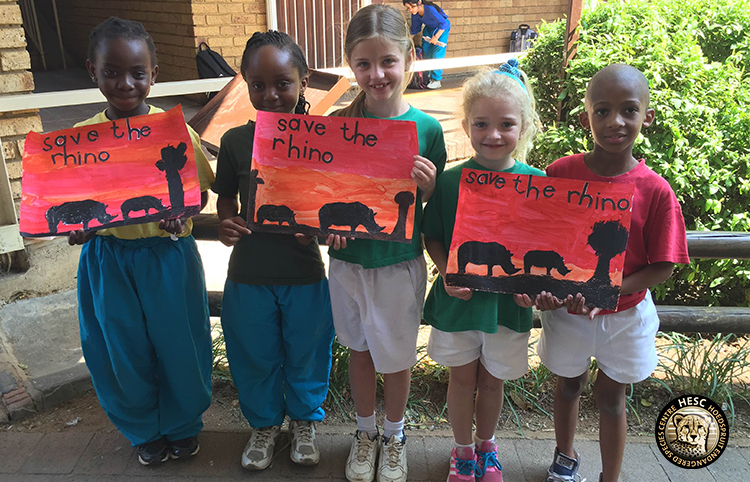 As a proud partner of the Rhino Art initiative, the Hoedspruit Endangered Species Centre was involved with two schools over September 2015, namely Blairgowrie Primary School in Johannesburg and Southern Cross School in Hoedspruit. 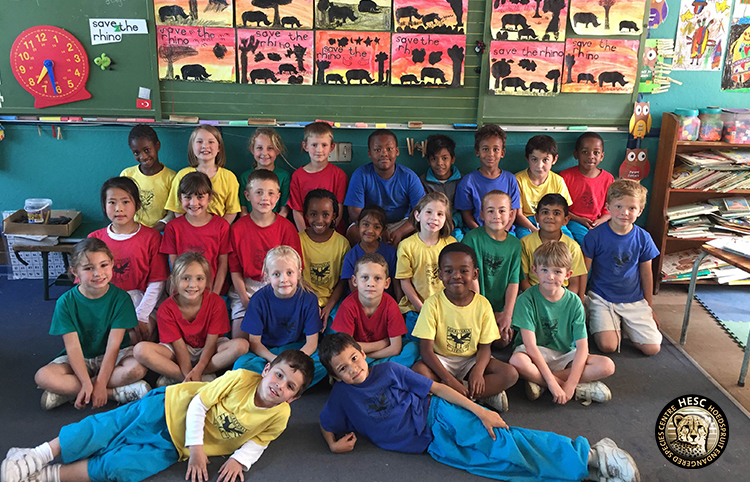 Southern Cross school had over 100 students participating, and celebrated their ceremony on the auspicious occasion of World Rhino Day. Blairgowrie Primary had close to a thousand participants! All finished art pieces were handed back in to be judged, and winners will be announced on our blog. 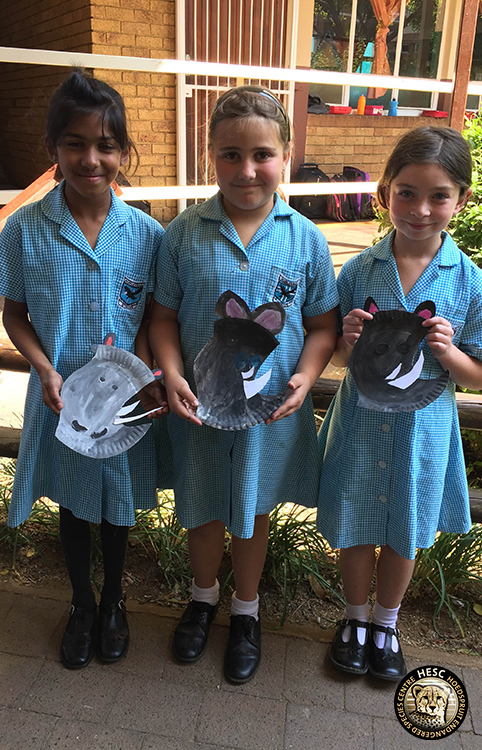 Not to be left out of the action, Hurlyvale Primary School also celebrated World Rhino Day with art work, from paintings to cardboard models of a rhino. 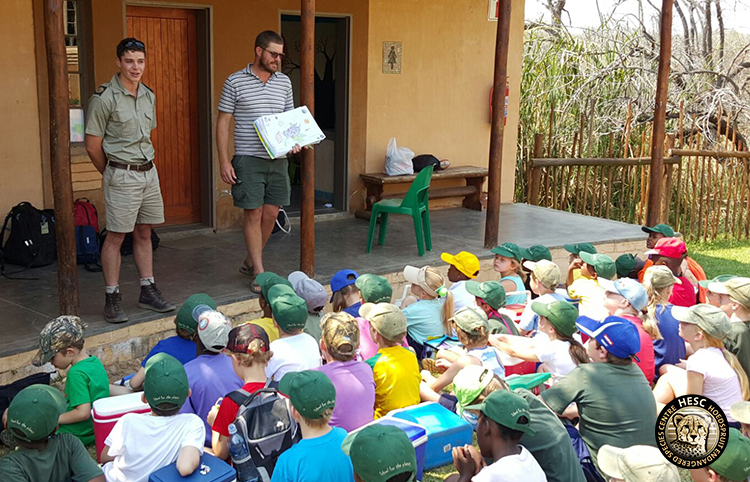 I am sure you will agree that the work is absolutely outstanding, and we are so excited to see the youth getting behind rhino conservation.